Gucci Mane and Nicki Minaj got some new music on the way. Guwop previews a new single on Instagram Stories on Thursday night from inside Nicki Minaj studio sending fans into a frenzy. He captioned the short clip with the hashtag #evilgenius. 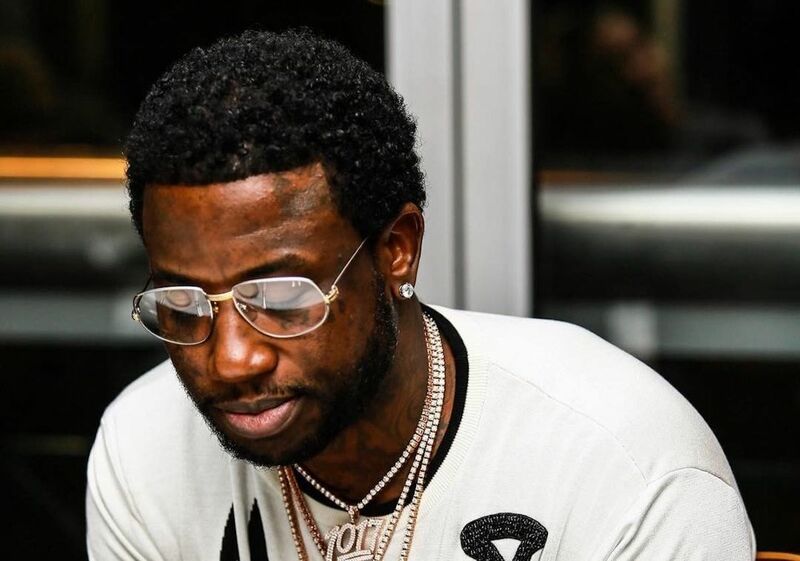 “Get the sauce on, hit the floss on get a fast one, drop my top on, first I gazed at her, then I waved at her, your b*tch go bed wid her, she f*** me way better,” Gucci raps over a bass heavy trap beat. Gucci Mane and Nicki Minaj collaborated last year on his single “Make Love” following their reunion. 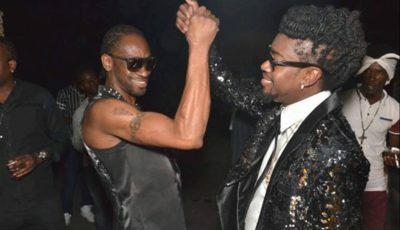 In February last year, sources inside the Trinidadian rapper’s circle exclusively told Urban Islandz that Gucci will be featured on Nicki Minaj’s new album. The production is currently in an advanced stage with most of the singles already recorded. In 2013, they had a very public fallout from a beef on Twitter when the Atlanta rapper claimed that he smashed the Young Money emcee. Nicki later said in an interview that year that she thinks he needs intervention. Of course, Guwop went to prison for a few years and came back a brand new person. #PressPlay: Okay!!! #GucciMane previews some new music. Meanwhile, that studio looks reallllll familiar #Roommates ? ?